You hear that? That’s the sound of bananas being peeled across Canada to celebrate the glorious launch of Donkey Kong Country: Tropical Freeze. 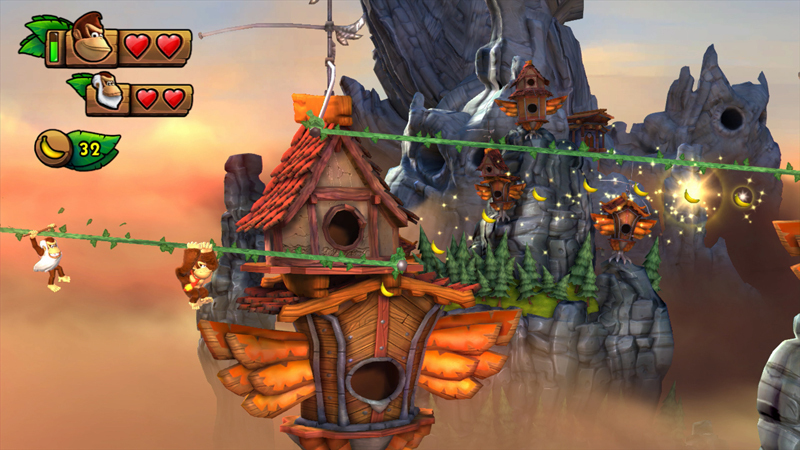 The newest game in the lauded Donkey Kong Country series swings to the Wii U system on February 21, bringing with it beautiful high-definition graphics, cleverly designed platforming action and competitive online leaderboards. The game also heralds the exciting return of fan-favourites Dixie Kong and Funky Kong, as well as Cranky Kong, who is a playable character for the first time in series history. 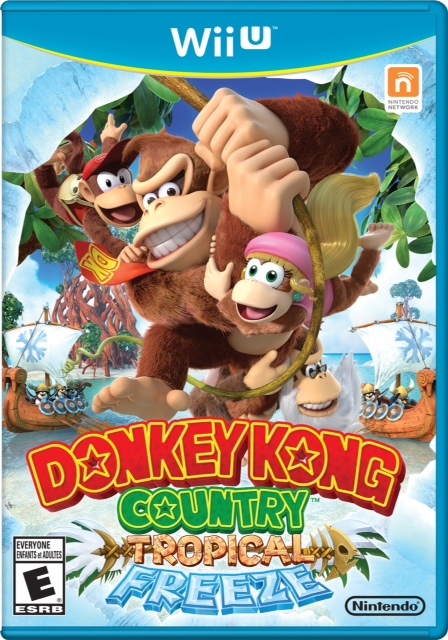 Together, they join Donkey Kong and Diddy Kong in the biggest and best Donkey Kong Country game yet – watch for our game review coming soon! This entry was posted on Wednesday, February 19th, 2014 at 10:59 am and is filed under Everyone, National News, Platform, Upcoming Releases. You can follow any responses to this entry through the RSS 2.0 feed. You can leave a response, or trackback from your own site. 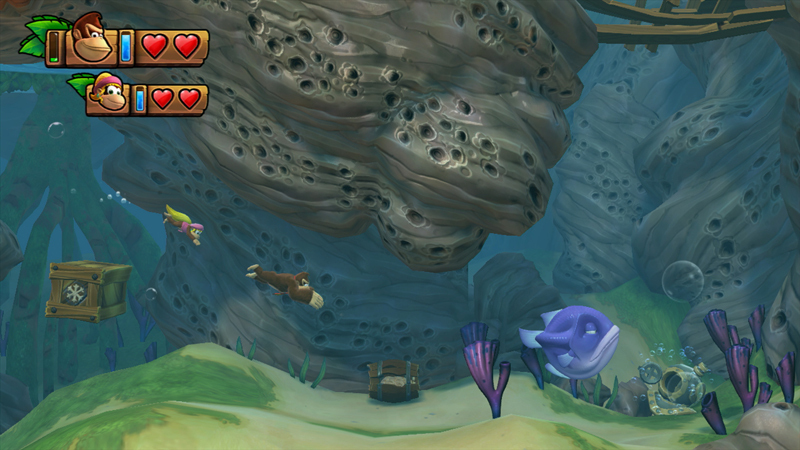 Donkey Kong Country: Tropical Freeze Reunites Friends for a New #WiiU Adventure http://t.co/t2MvRYmzQ8 Watch for our review, coming soon!